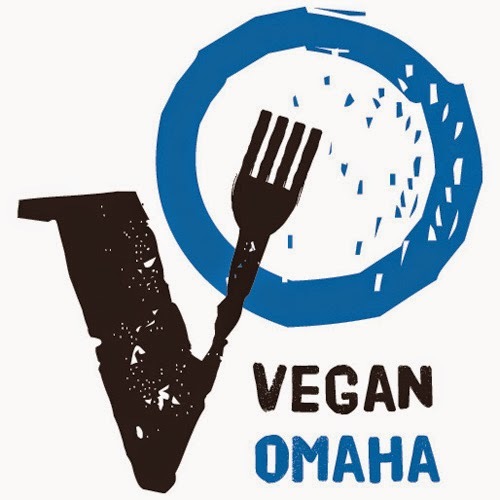 The Laziest Vegans in the World: Amy's Proof of Purchase Gift Box! Amy's Proof of Purchase Gift Box! About a week ago I finally got around to sending off the 25 Amy's Proof of Purchases. Well surprise, surprise! Look what I got in the mail!!! I was thinking the gift box would be small! What could possibly be inside??? 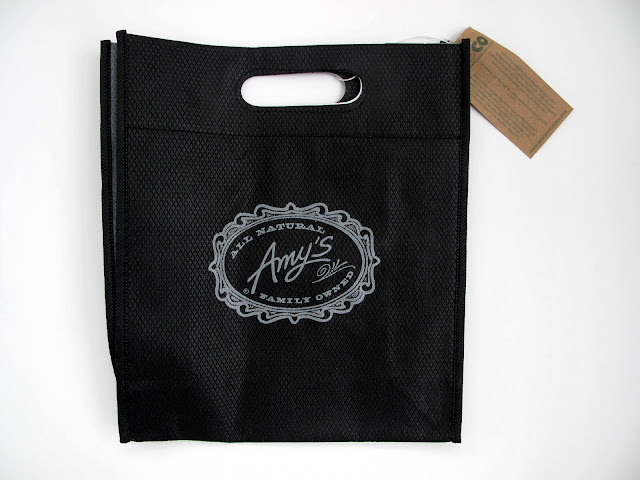 An awesome Amy's cooler bag to take home your frozen Amy's goodies! 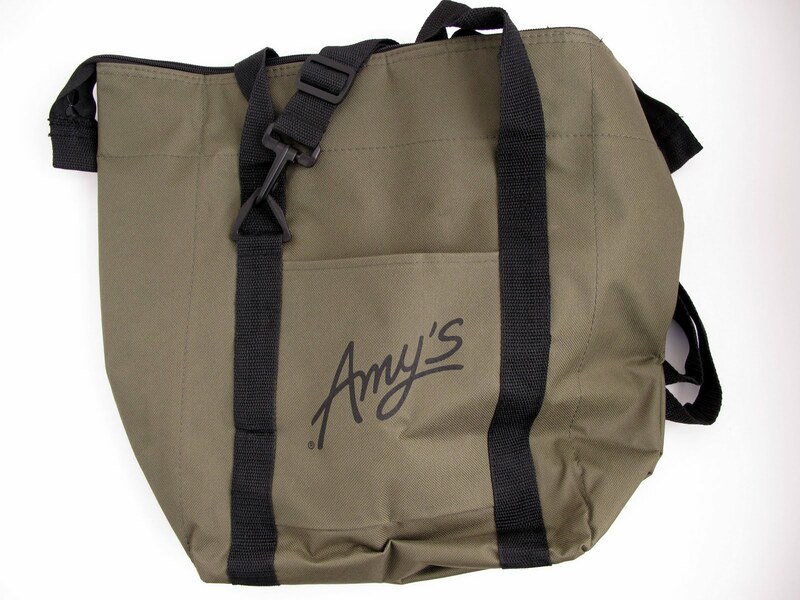 Amy's bag for some casual shopping. 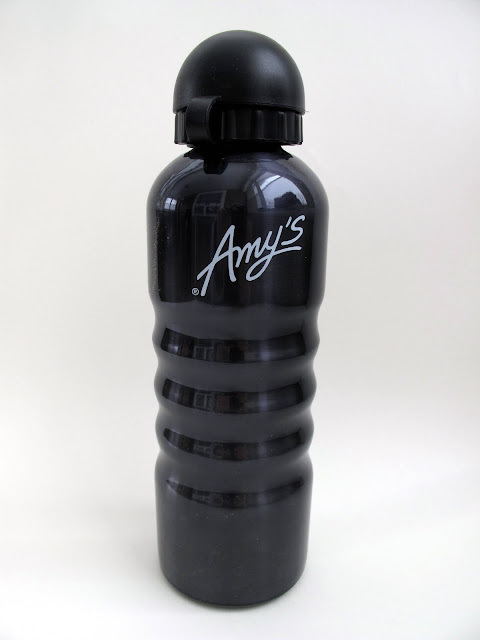 Nifty Amy's thermos for your agua. A super cute notebook and an Amy's product guide! Various Amy's magnets and a pen. 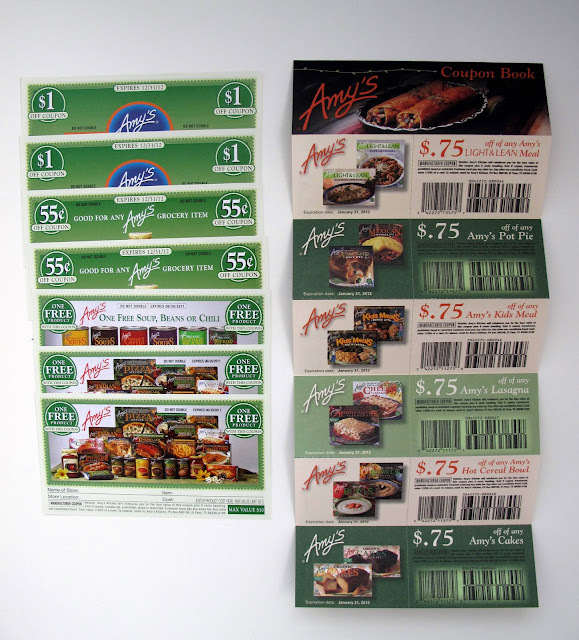 And the best part...tons of Amy's coupons! 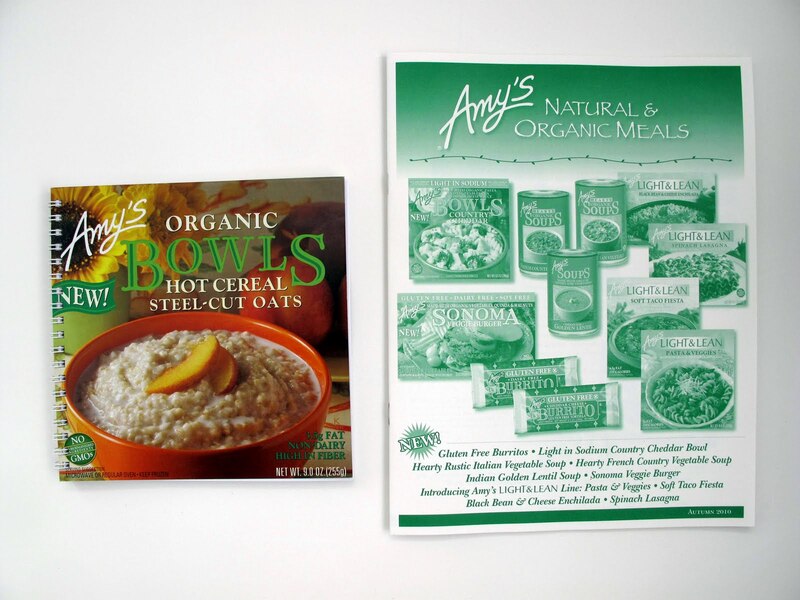 I can't help but mention that Amy's frozen foods were one of the reasons I was able to go Vegan and stay Vegan. So maybe this gift box means a little more to me than the average person. Thank you Amy's for having this proof of purchase program! Hopefully other companies will take your lead and reward their loyal customers. can you save all amys proofs of purchase? I never heard of this before. We eat tons of amys here. I love those little soup magnets! So cute! I had not heard of this either! All of those p.o.p. that I did not save--where did you get the info? Amy's contacted me a while ago and told me about the new program. All POP's are game! Wow! What a great company. 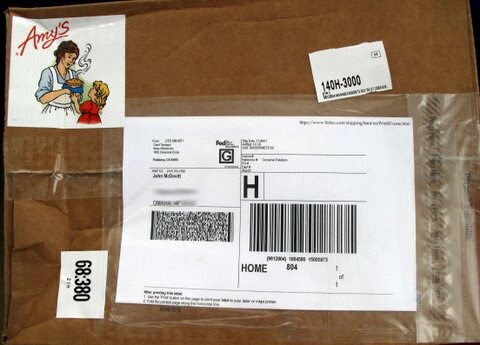 That superparcel rules! omigosh, that's amazing. i need to get on that! So how many proof of purchases do you need? My favorite part is kinda the sticker on the box. I'm glad that Post Punk Kitchen put up a link on Facebook. 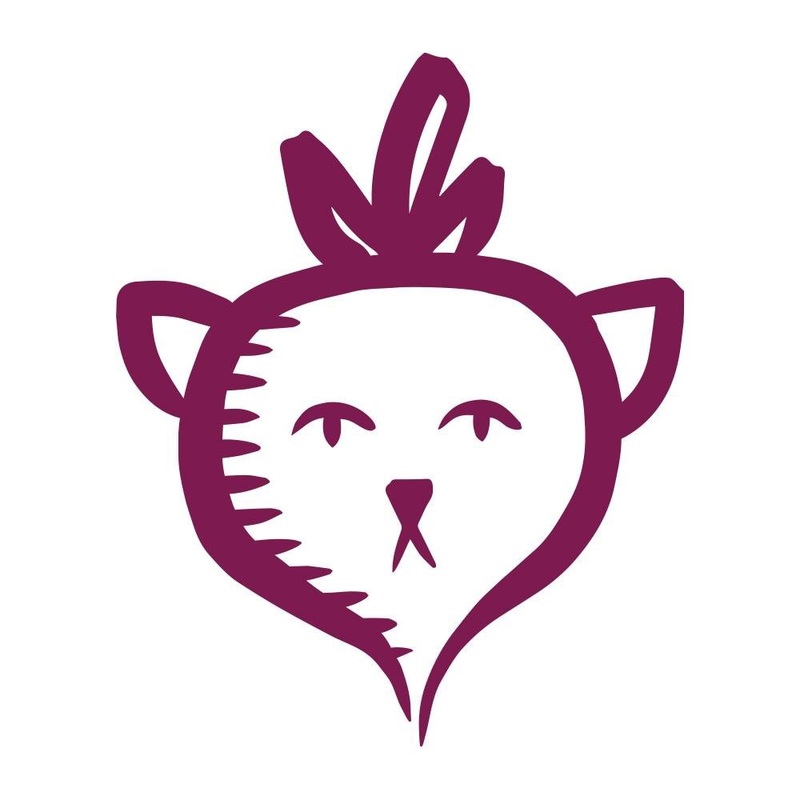 Nice blog and neato post! 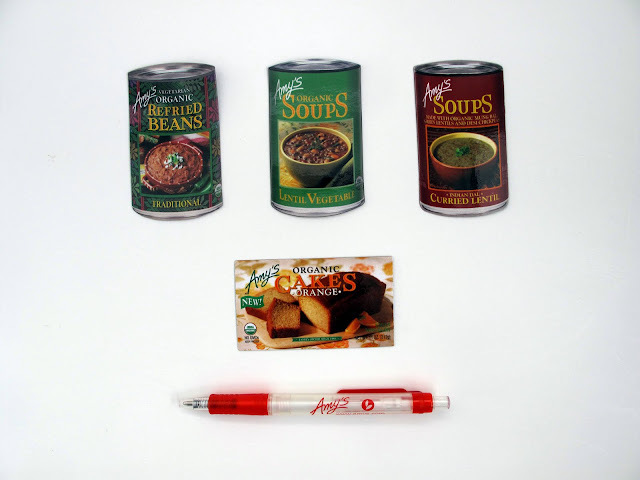 I would assume since burritos and cans of soup don't have POP's they are not part of this promotion. I'll double check with them though. Word from Amy's is no burrito or soup wrappers for this 25 POP promotion. I just happened to have saved 25 exactly in my desk drawer. I just mailed them off after googling what to do with them and finding your site! THANK YOU!!! Just bought my first Amy's product, then I googled why is there proof purchase and this website was the first thing that came up. I was expecting an explanation why products have those, but this information seems helpful. Thanks so much for this tip; not sure why it's such a secret, but glad to know it now. And I was really excited, too, for obvious (and dorky) reasons). I guess the contents are subject to change (though the $15 in coupons wasn't bad!). This is so awesome! I've read about this offer on a few other blogs, as well. I gotta get clipping! The Go Max Go Bars Laziest Vegans Taste Test!